Design4Profit - An Elegant Responsive Business Template for large, medium and small company. Design4Profit is an Elegant Responsive Business Template for your next big enterprise level website. 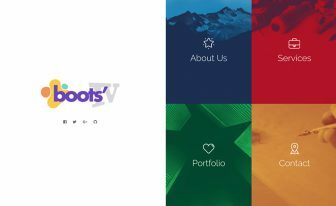 This is a multipage Bootstrap Template and it's FREE! Design4Profit is an Elegant Responsive Business Template for Enterprise level business. It enables you to show your work with the power of CSS3 animations and icons from FontAwesome, Bootstrap Framework making the view elegant and powerful. Add as many pages as you can just by copy and paste – no coding skill is required. Why this Free Business Template? Every day we get emails from many business owners to review their websites of activities. We found that most of them are outdated or have many issues in the design. That is when we came up with an idea. Which is Business websites should have an elegant style and clean look and feel. 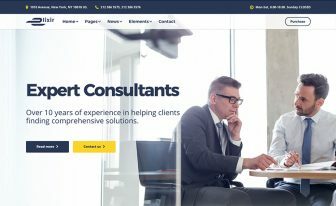 If you review few of the best companies website, you will see that they use less color and have an excellent typography. This is a standard way of designing a company website. We learned from those Model sites and had designed Design4profit – A FREE Responsive Business Template! 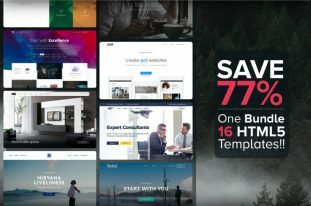 Who can use “Design4Profit” – A Responsive Business Template with Bootstrap? Mostly small, medium and large scales businesses, agency, firms and corporate houses can use this responsive business Bootstrap template. This is uniquely designed to create a brand value with a clean, minimal and eye-catching design. 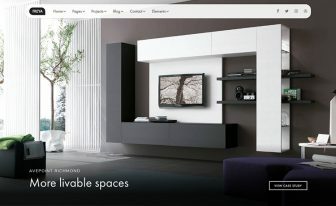 We have an existing website for last three years, that is Design4Profit. We then planned to code a template with Bootstrap3. 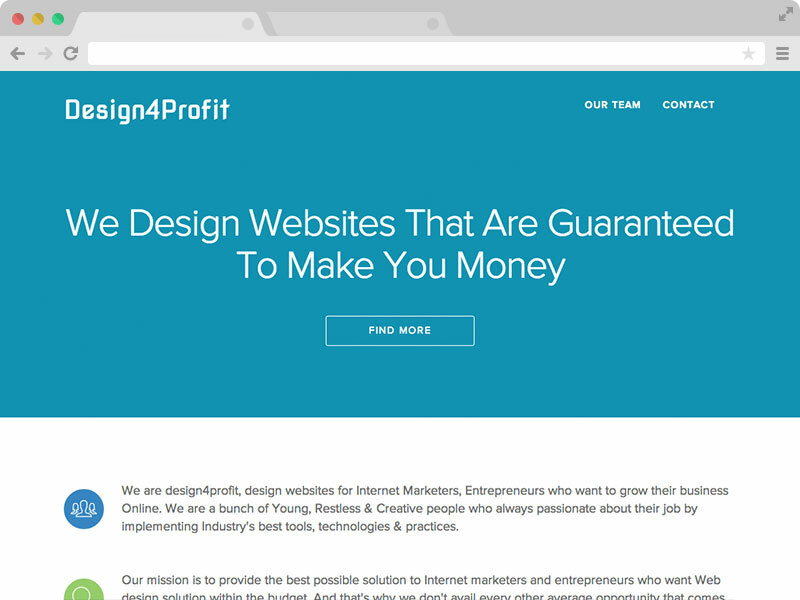 Design4Profit is an SEO-friendly responsive business template. All the titles, meta are well organized. All the codes are well documented in this responsive business template. 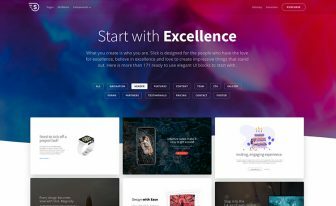 You can customize each portion of this SEO-friendly responsive bootstrap template and add the titles and meta descriptions easily. Like all the other templates of Themewagon, Design4Profit has the HTML5 code validated. So search engine will index it better and without any error. So if you need a great responsive business template for free, you can use Design4Profit. It took us almost 30+ hours to code the template – and you are getting it for free. Don’t forget to buy us a coffee! If you have trouble setting up the content, please feel free to drop us a line! This free template has included all the modern technology like CSS3 animations, Font Awesome icons, Bootstrap 3 Framework. I especially liked the simplicity.